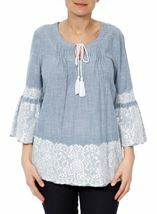 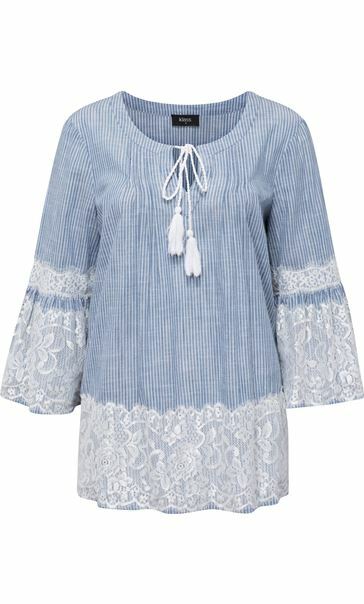 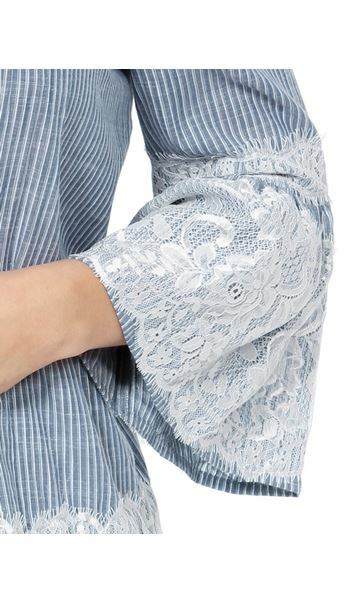 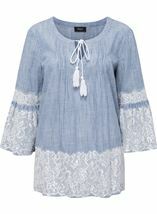 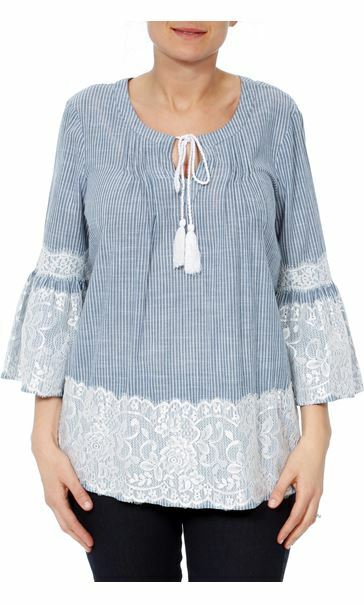 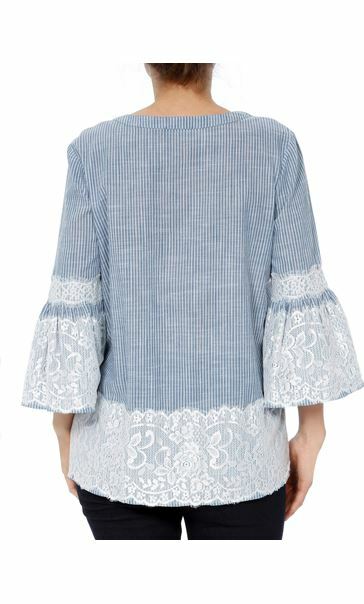 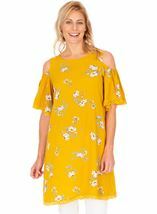 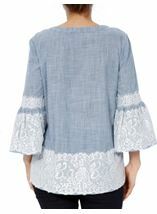 Denim and white stripe cotton top in a loose flattering fit with feminine lace trimmed three quarter length bell sleeve and tassel tie to the round neckline. 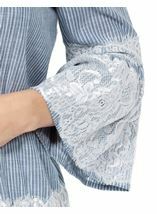 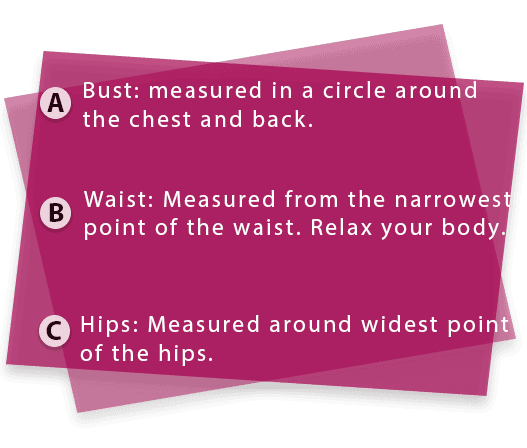 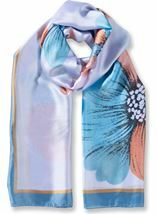 Team with smart or casual bottoms for daytime chic. 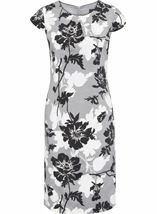 Back length 70cms.